This Westport native was an exemplary Teacher of Deaf children at Dublin Schools. She was an accomplished Artist. Harriet Rose Ferris was born in Clogher, Westport during 1893. 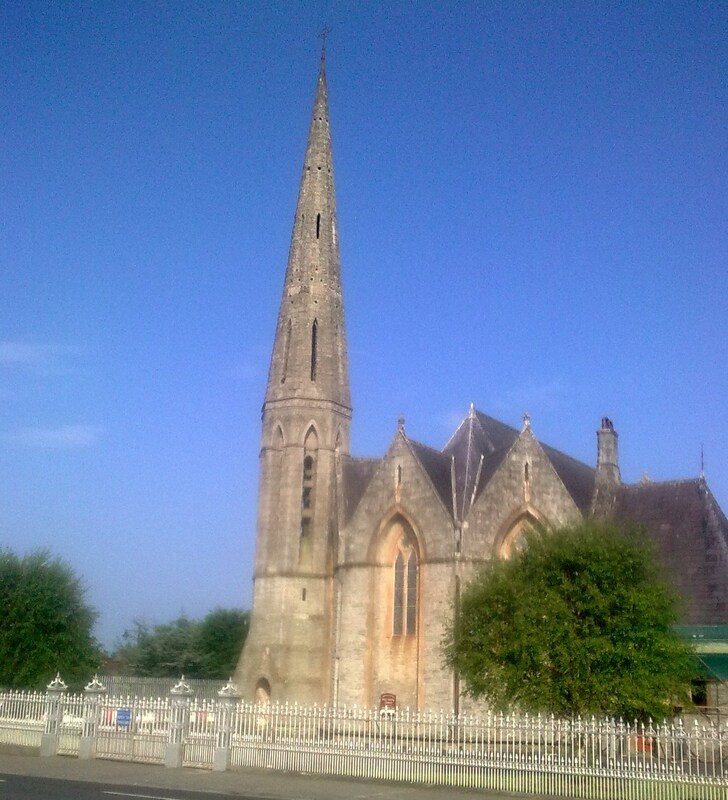 She received her early education at Claremount, Glasnevin, Dublin. 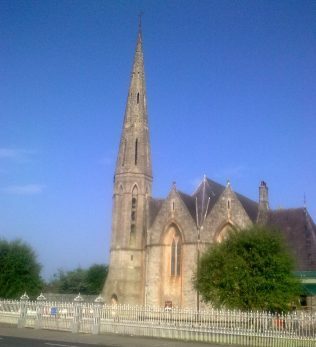 During October 1916 she was appointed pupil teacher at the school until she resigned on June 24th 1921 to teach at Exeter Institution for the Deaf. She was registered under the English Board of Education. She moved to America in December 1923 to study at California’s State Teacher’s College. She spent some time on her return as a Secretary to Lord Sligo, Westport House prior to her next appointment when she became Headmistress at Carrick Manor, Monkstown in January 1946. She displayed extreme kindness to students, gave instruction in finger – spelling to boy – scouts also girl – guides, lip – reading plus speech therapy to adults. She assisted school-leavers by sourcing vocational training and employment. 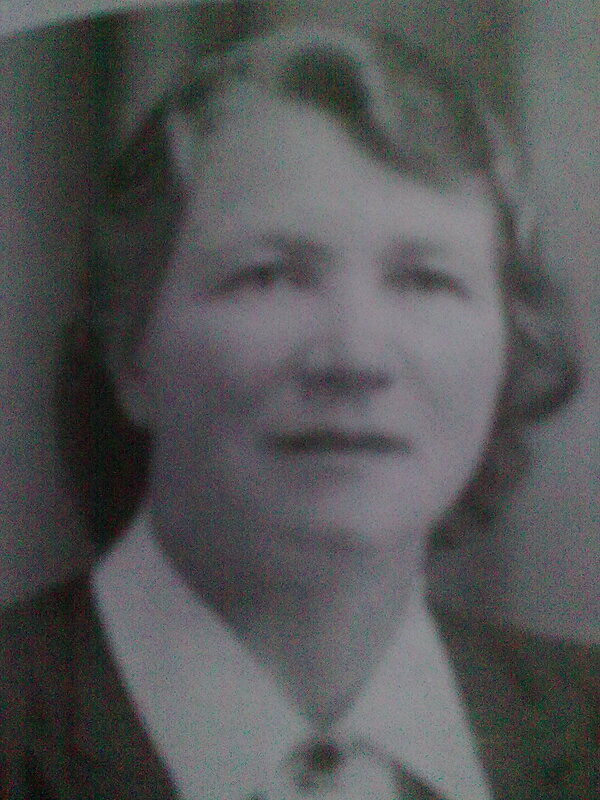 Miss Ferris managed the school single–handedly in September 1970 when staff retired. 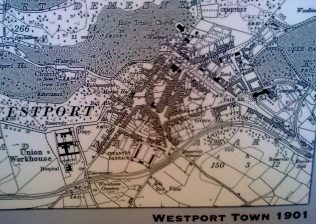 When Harriet Rose retired from teaching during 1971 she returned to Westport. She spent her time excelling in her chosen sport which was golf. She indulged in her favourite pastimes of seascape and landscape painting in watercolours and oils. 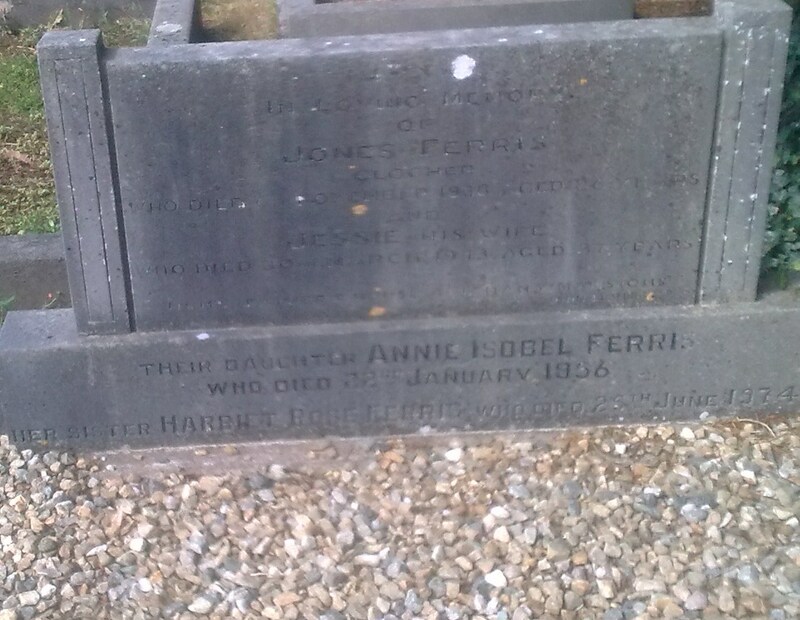 Harriet Rose died aged 81 years on 27th June 1974. 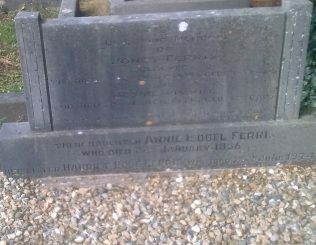 She is buried in the family plot at the Church of Ireland Cemetery, Westport. 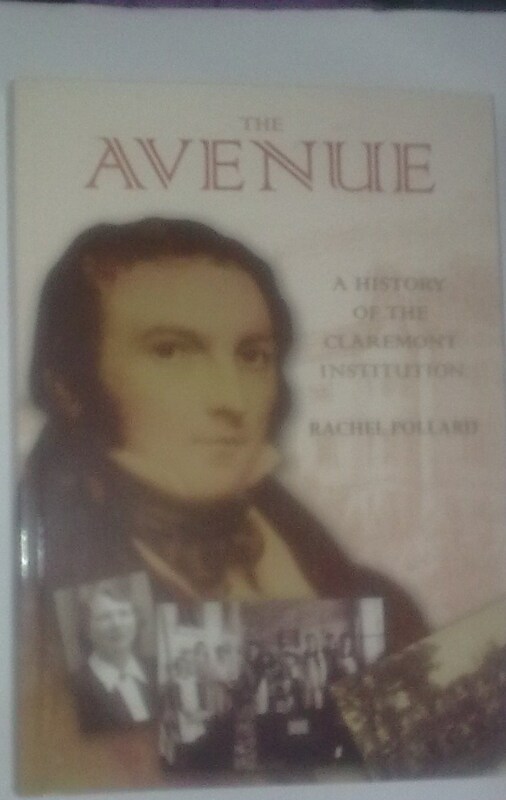 Pollard, Rachael, (2006) “The Avenue – A History of the Claremont Institution,” Danzelle Press, Dun Laoghaire.